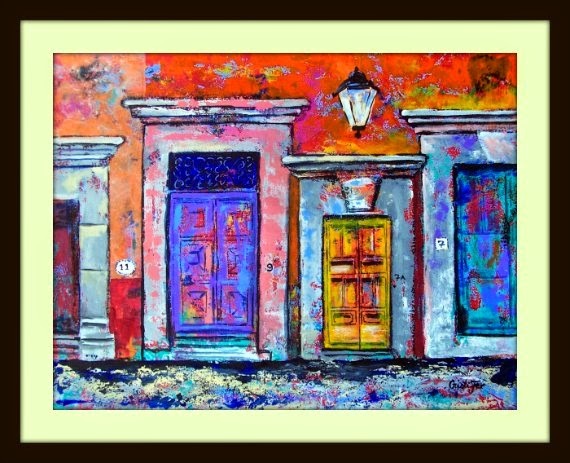 Yesterday I participated in a great art event in San Miguel de Allende. It is called Caminarte / Art Walk in the park. So did not have the chance to post or paint! 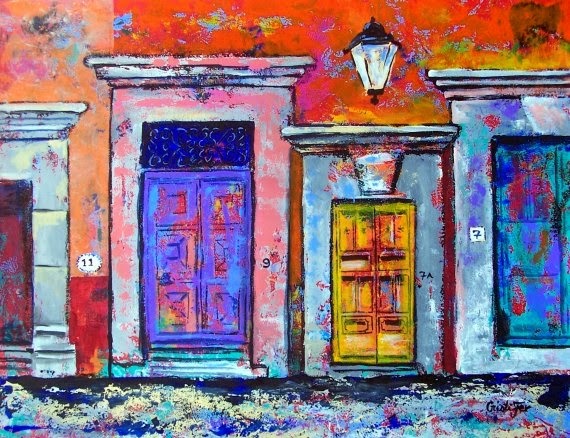 If you visit San Miguel 2nd and 4th Saturday of every month, take a walk to parque Juarez main entrance and you'll have the chance to meet many of the local artists. 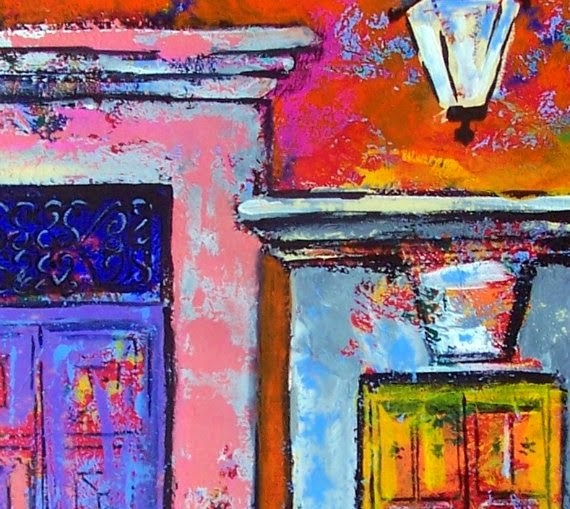 At times we have visiting artists from Irapuato, Dolores, Monterrey, Cuernavaca, and other places in Mexico. 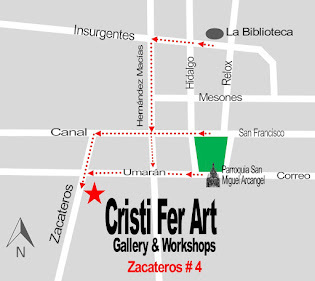 Look for us Cristi Fer Art, we participate in most of this events! Painting of the day, was painted in 3 sessions. Enjoy! 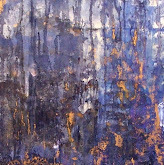 Original acrylic on paper, 19.5 "x25.5"